Price on FOB Shenzhen China in US dollars. 3.Sample will be received within 3-5 days by air or express,bulk order within 14-25 days by sea. 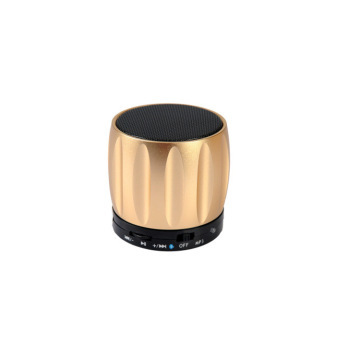 This is a brand new Bluetooth handsfree Speaker with built in microphone for any cell phone or any tablet that with bluetooth capability. 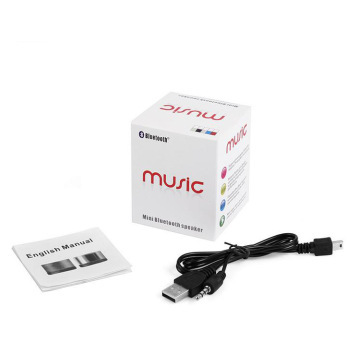 It can play music from Micro SD card. 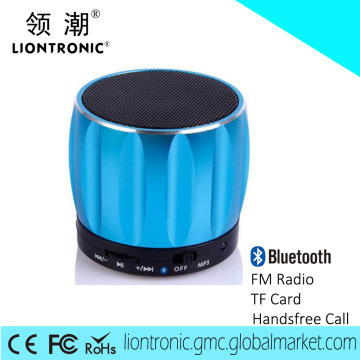 It can work with your phone, tablet, computer, mp3, mp4 player and so on. It is very beautiful and easy to take to anywhere.It is very good as gift. 1.If it is not man-made damage, we can repair it for free. 2.We support one year warranty. 3.All of our material were all tested by our QC department before sending to our assembly lines.